It was a busy and successful day at Linwood Playing Field with two of Leicester City Ladies senior sides in action at the same time. The Development side were the first to secure victory with a 2-1 League Cup victory over Loughborough Foxes thanks to goals from Laura Keffernan and Beth Herrick. The Development players were then able to support the First Team for the final ten minutes as they secured an excellent 4-2 victory over Wolverhampton Wanderers with goals from Kyleigh Brant, Rebekah Preston and two from Erica Kilby. 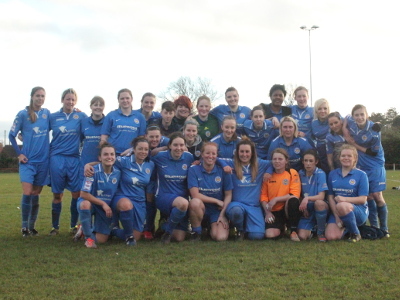 Leicester City Ladies moved up to fifth in the league after a three nil victory over Leafield Athletic. 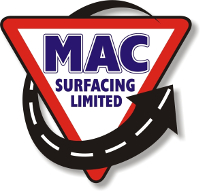 The first half finished goal less with Leafield Athletic going closest to scoring but were denied by a top class double save by Aimie Cattell in the Leicester City Ladies goal. Twenty minutes into the second half Leicester City Ladies grabbed the lead with Aleksandra Janicka finding the back of the net from a tight angle. Eight minutes later Carmelina Colangelo doubled the lead with a powerful shot into the top corner. Carmelina Colangelo turned provider for the third goal showing pace down the left before crossing perfectly into the path of Aleksandra Janicka to tap home from close range. 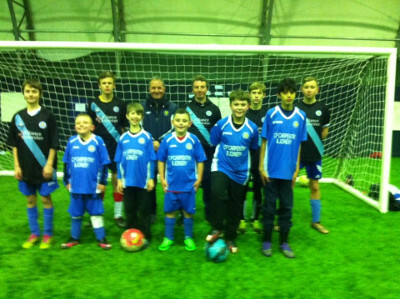 Leicester City Woodgate Inclusive F.C. 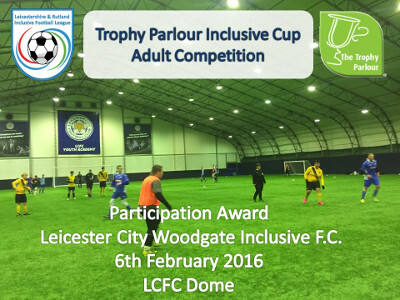 competed in the inaugural Trophy Parlour Inclusive League Cup Competition on Saturday 6th February at the Leicester City F.C. Indoor Dome. 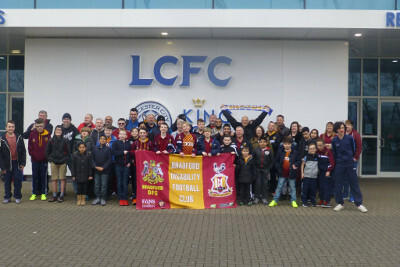 The competition was organised by the Leicestershire & Rutland Inclusive Football League with 12 Adult male Teams representing Aylestone Park, Asfordby Amateurs LGIFC, AFC Barwell, Syston Town, Leicester City Woodgate, Ibstock and Harbrough Town all competed over 2 divisions. 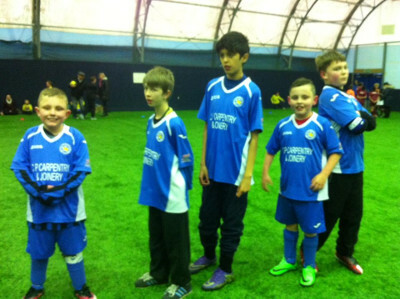 The LRIFL is usually a non-competitive league, where the emphasis is not on results but providing a level playing field for all those involved wherever possible, whilst playing competitive football and working to meet the needs of all of our players, so the League Cup provided a different slant for the players to play football. Teams showed great skill and team work throughout the competition. Both the Red and Blue Division Competitions were very competitive with hard work and passion for the game evident from all teams. Inclusive Football offers a fantastic opportunity for players who fall into varied disability groups, special needs or those who have a mental health issue, to train with their team every week and play in the regular League Fixture programme throughout the season. 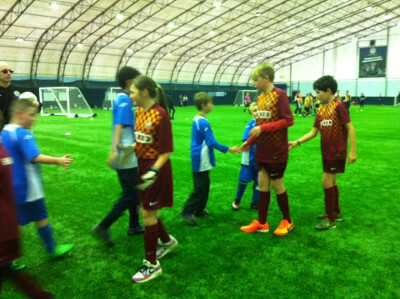 We are very proud of our Inclusive Players and our Team of volunteers too, who all show great commitment and dedication to work with their players to provide a safe, fun, friendly, supportive environment for football to take place. The benefits to players of being involved in the ‘beautiful game’ are evident, with players development showing through in areas such as improving health and well being, raising self esteem, improving skills in life and football through being a valued Team and Club member. The Winners of the Trophy Parlour Inclusive Cup Red Division were Asfordby Amaturs LGIFC and in the Blue Division Aylestone Park came out as Winners. Winning teams were presented with a Cup and Medals provided by the Trophy Parlour and all competing players received a certificate to reward their efforts on the day. 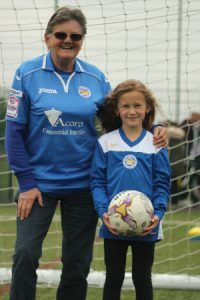 If you know of any budding footballer who would benefit from being involved in our Inclusive Football provision, Leicester City Woodgate Inclusive Football Club is always looking to recruit players of varying mobility and ability levels, male and female players from 6 years of age right through to adults of all ages. 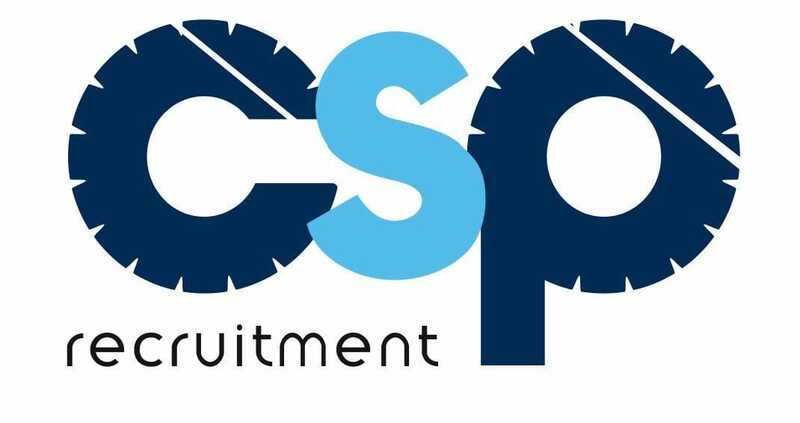 We also specialise in Partially Sighted Football and invite players from 12 years up to adults with a visual impairment to get into football too!